Zeno Media is one of the largest audio streaming platforms in the world reaching millions of people in 150+ countries. 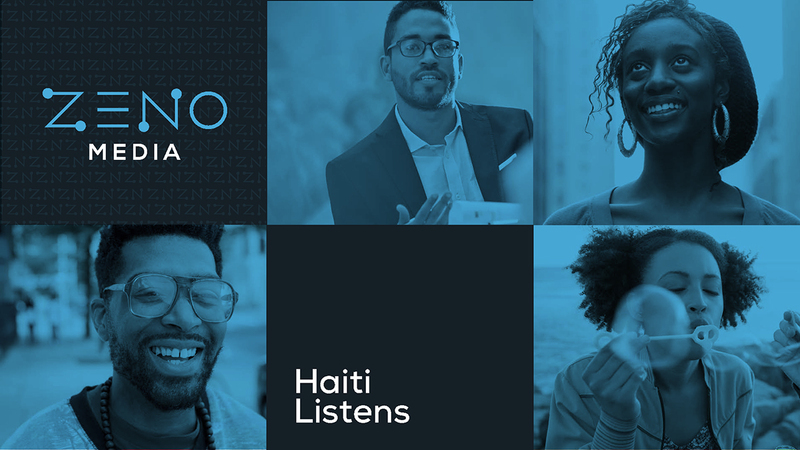 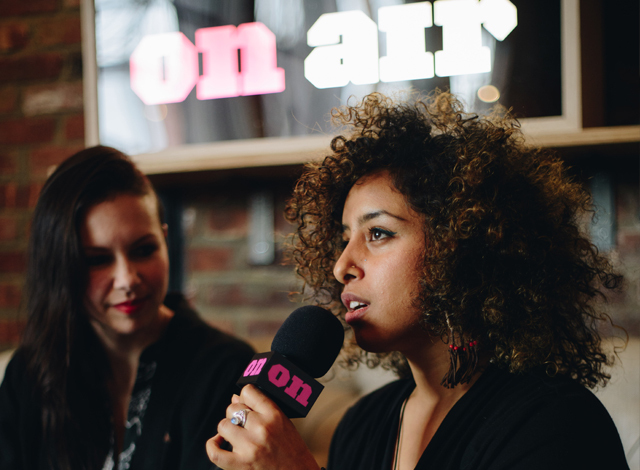 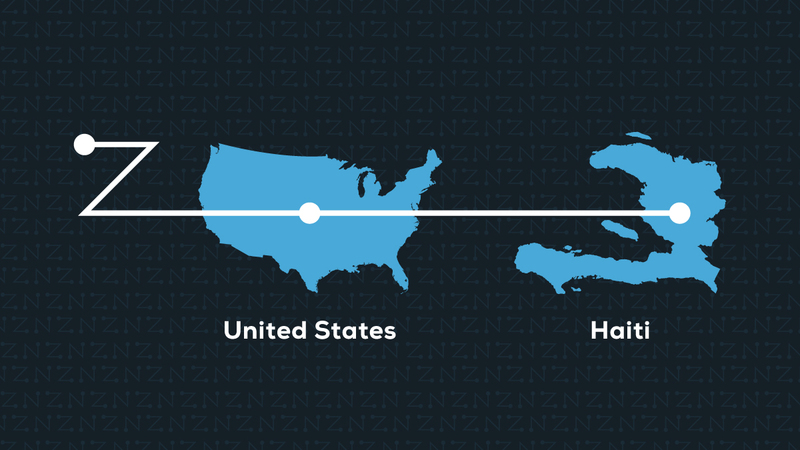 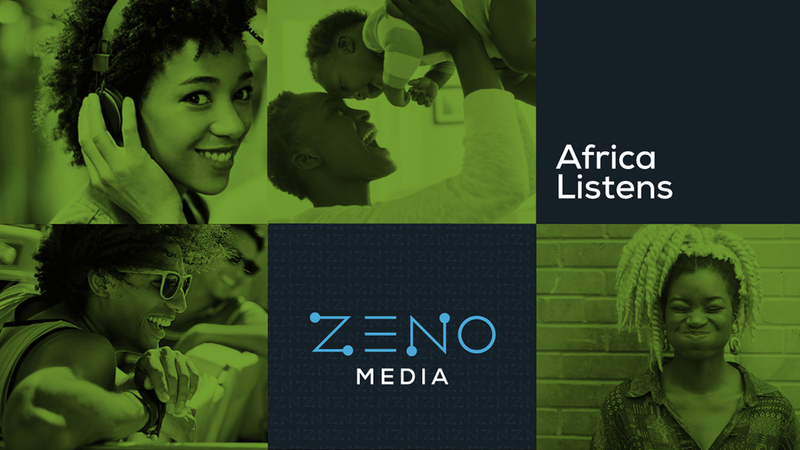 With a unique focus on diaspora communities, Zeno Media connects listeners to home. 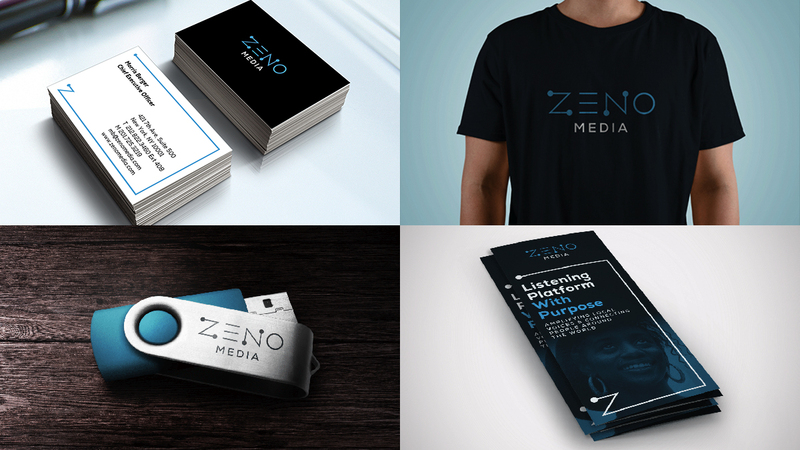 We built the brand on the strength of this connection. 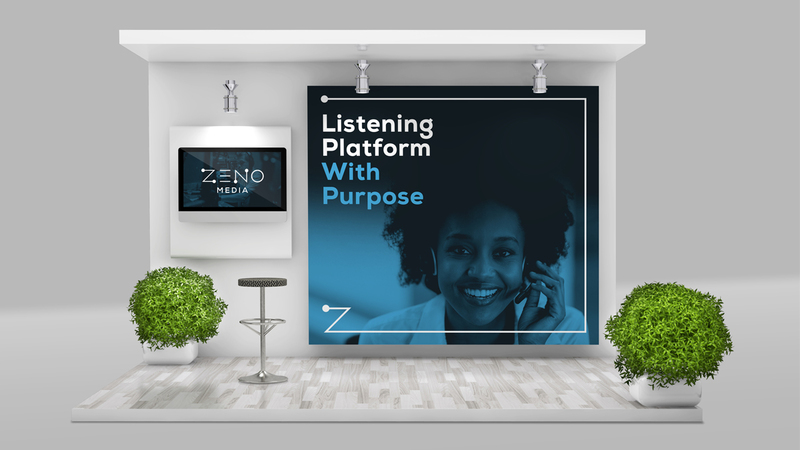 In our system, listeners and communities are linked by two points that form the letter ‘Z’. 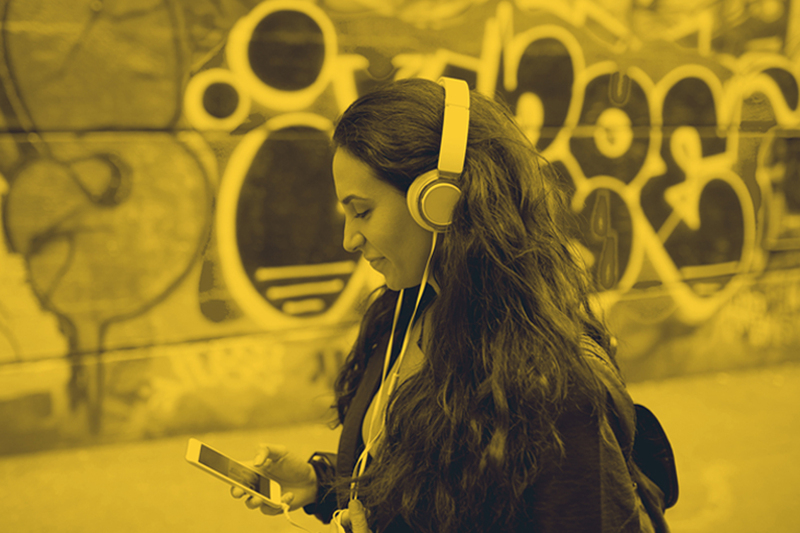 Through our research we developed an intimate understanding of global listening and consumer trends. 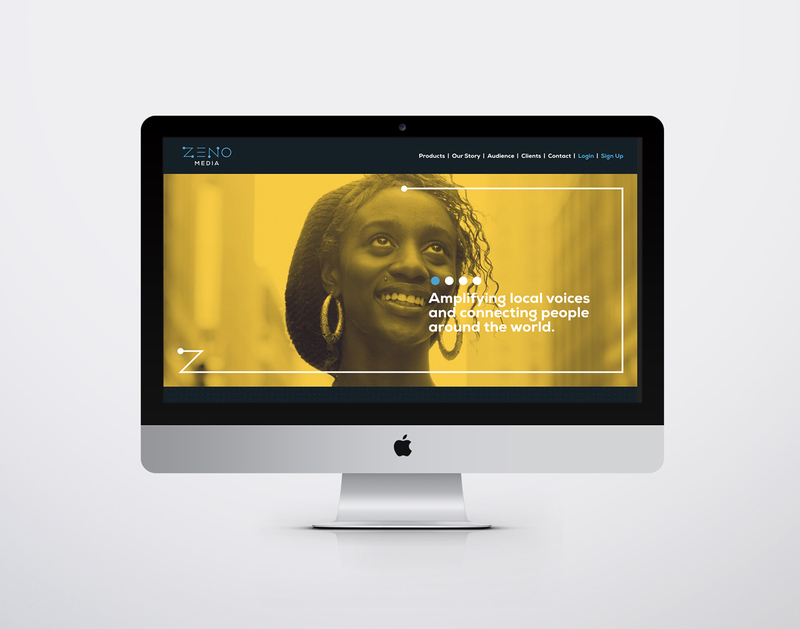 We wrote custom copy and designed campaigns that celebrate the local content and culture, which puts Zeno Media in a favorable light to new partners. 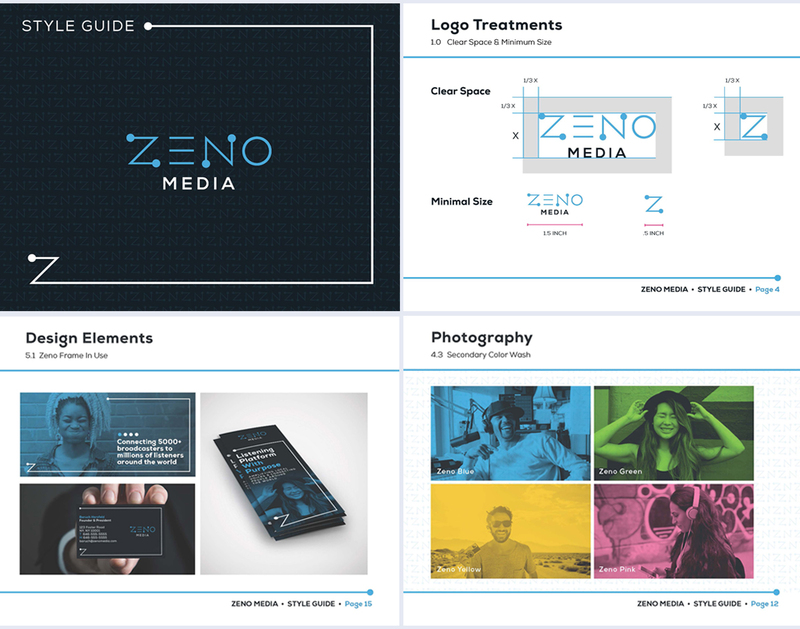 We activated color and graphic elements to form a scalable system that reflects the global ambitions of the company. 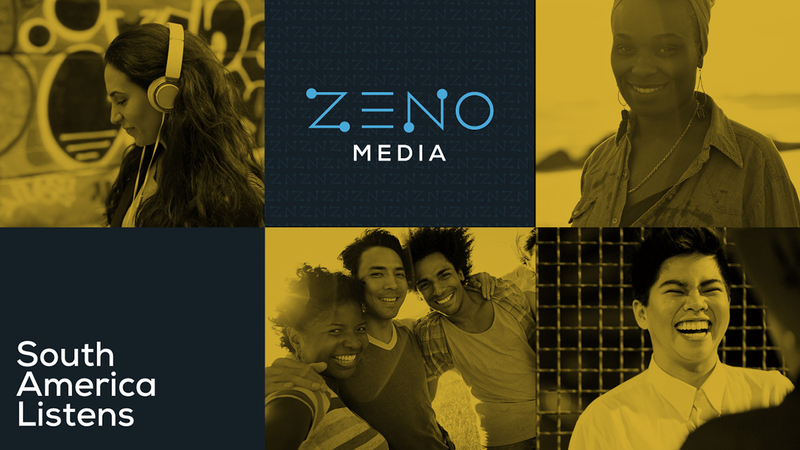 Our vision for the Zeno Media brand resonated so well that we became their agency-of-record.